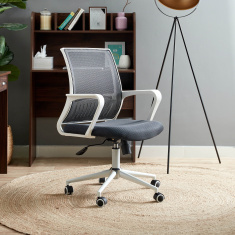 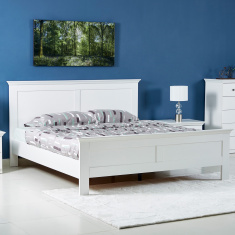 Save AED 300 (30.15%) – Earn 66 Shukrans What is Shukran? Shukran is the Landmark Group’s award-winning loyalty programme in the Middle East, which allows you to earn Shukrans when you shop any of our brands. 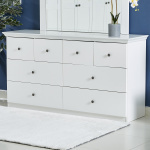 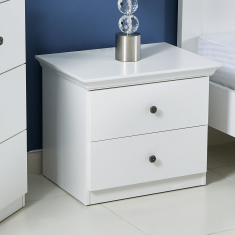 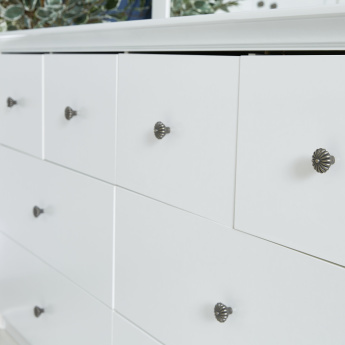 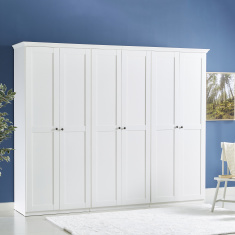 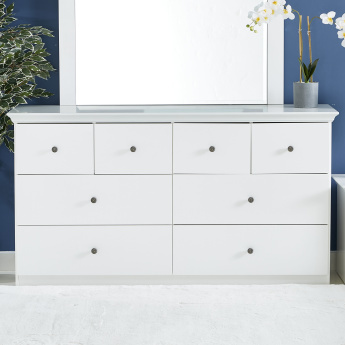 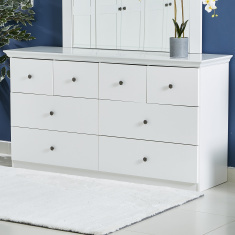 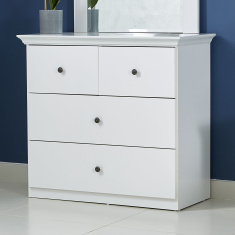 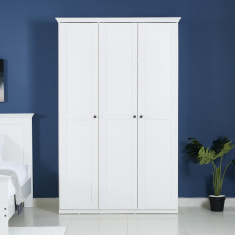 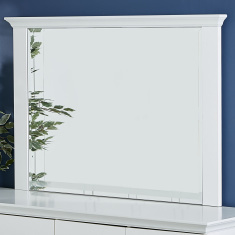 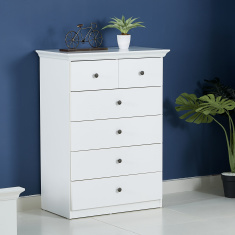 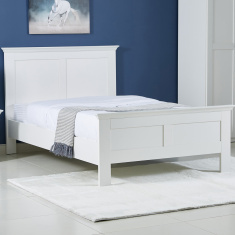 Style yourself without any hassle by bringing home this classy dresser. 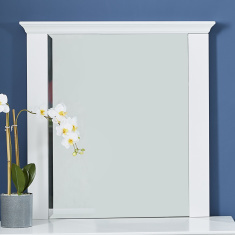 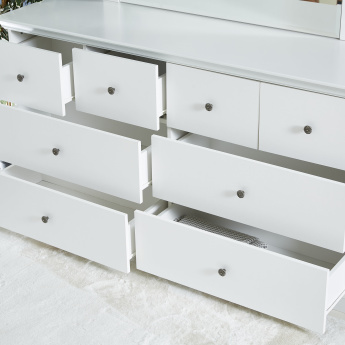 Its eight spacious drawers will accommodate your cosmetics, jewellery, perfume bottles, and much more while a flat table top becomes a modish place for any decorative item.Mirror sold separately.